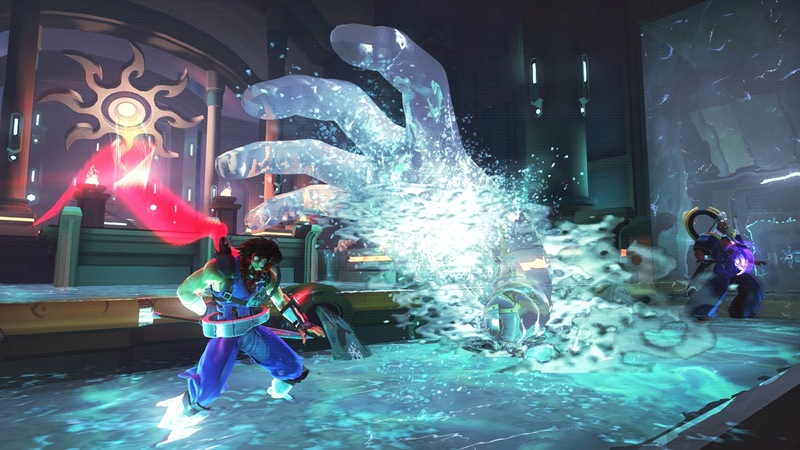 Fans of the Marvel vs. Capcom franchise will recognize a certain fighter’s appearance this week, as Capcom is releasing their new title Strider digitally for consoles and PC. In this side-scrolling platformer, ninja assassin Hiryu finds himself amidst the despotic surroundings of futuristic Kazakh City where, as the youngest recruit in the Special A-Class of an arduous Strider training program, he must achieve his mission of defeating the tyrannical Grand Master Meio and restoring the planet’s welfare. 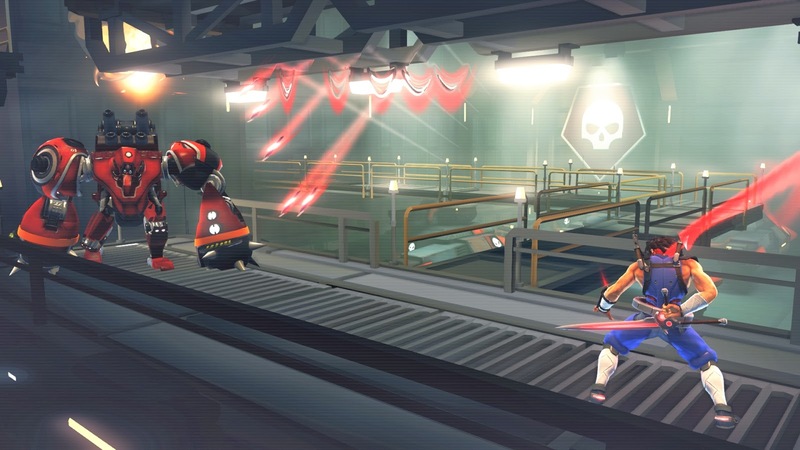 Facing enemies such as militaristic automatons and steel-supported beasts requires the stealth and agility that Strider promises by providing its protagonist with various weapons and strengths. Each foe also presents his or her own challenging fighting style, keeping the combat engaging and evolving. 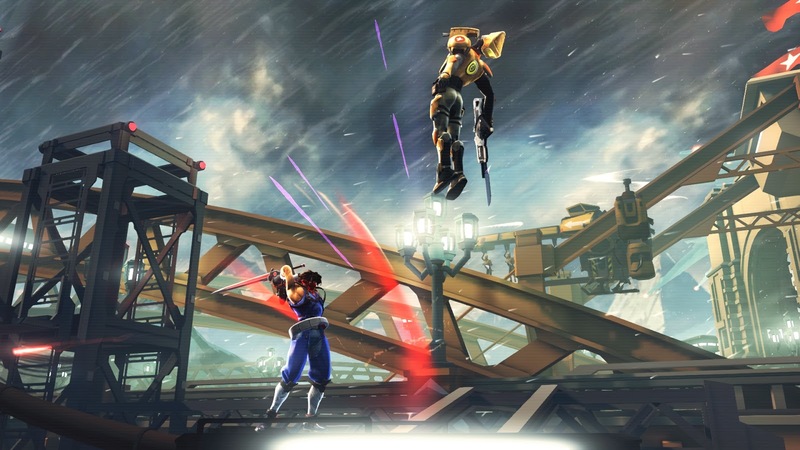 Thanks to his multitasking plasma-powered “Cypher” and ranged weapons like the Kunai, Hiryu can meet—if not defeat—the power of those he encounters in this expansive setting with freezing and deflecting skills. Two modes are included to utilize the most of the Ultimate Ninja Hero’s acrobatic abilities. 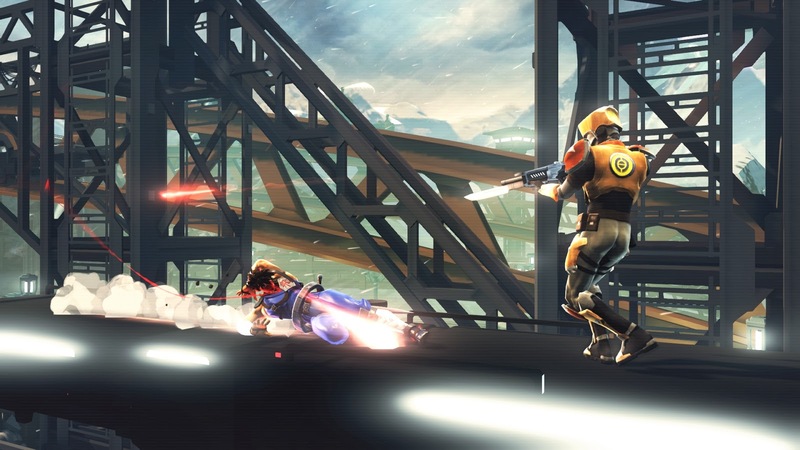 “Survival Mode” puts reflexes to the test with waves of relentless enemies, while race-style “Beacon Run” throws enemies at players as they’re faced with hitting multiple checkpoints in the record time. 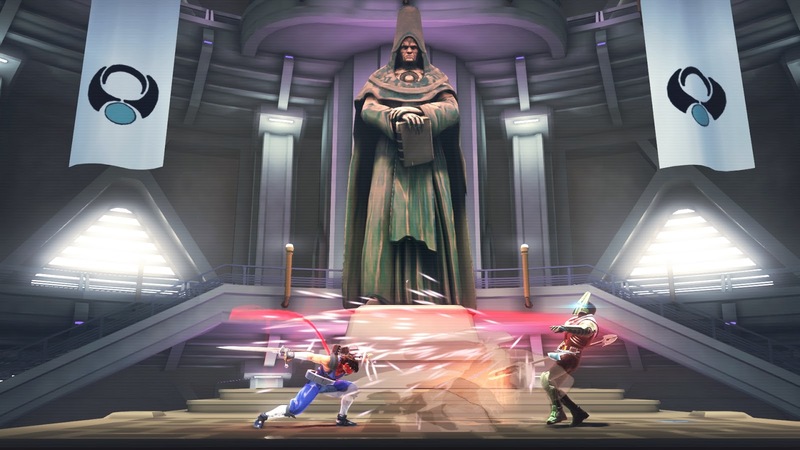 Strider became available for $14.99 February 18 on PlayStation 4 and PlayStation 3, while Xbox One, Xbox 360, and Steam will see the release February 19. Check out the screenshots below, and let us know if this will be among your list to conquer this weekend!